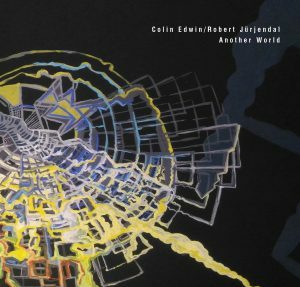 A finely balanced blend of Colin Edwin’s trademark deep, hypnotic basslines and rhythmic sensibilities paired with Robert Jürjendal’s spontaneous yet expansive, sweeping and lyrical guitar style, ‘Another World’ reveals itself to be a sophisticated, finely crafted and highly evocative instrumental statement across it’s measured 9 track selection. The duo were aided in their decidedly outward looking approach by the stellar talents of Australian trumpet phenom Ian Dixon, (whose credits include Ape, Ute, Can’s Irmin Schmidt, and legendary Ethiopian artist Mulatu Astatke) and expert Norwegian electronica and sample manipulator Isak Nygaard. ‘Another World’ mines a rich seam of sonic inventiveness to create a multi layered and highly engaging blend of ECM style ambient coolness, subterranean atmospherics and cinematographic beauty. Kicking off with a virtuosic blast from Ian Dixon’s muted trumpet, opening track “Blue Mint” sets the pace with a cascade of echoing bass delays set against glassy and ever evolving guitar textures, complemented by a subtle backdrop of finely wrought, ever changing and pulsating electronic textures. 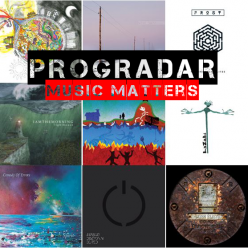 Other highlights include the deep dub infused “Frozen Fields” , the playful, yet concentrated “Sancho Panza” and “Tightrope Walker”, where Ian Dixon’s FX laden improvisations spin teasingly over Frippish guitarisms met with insistent and propulsive bass patterns. 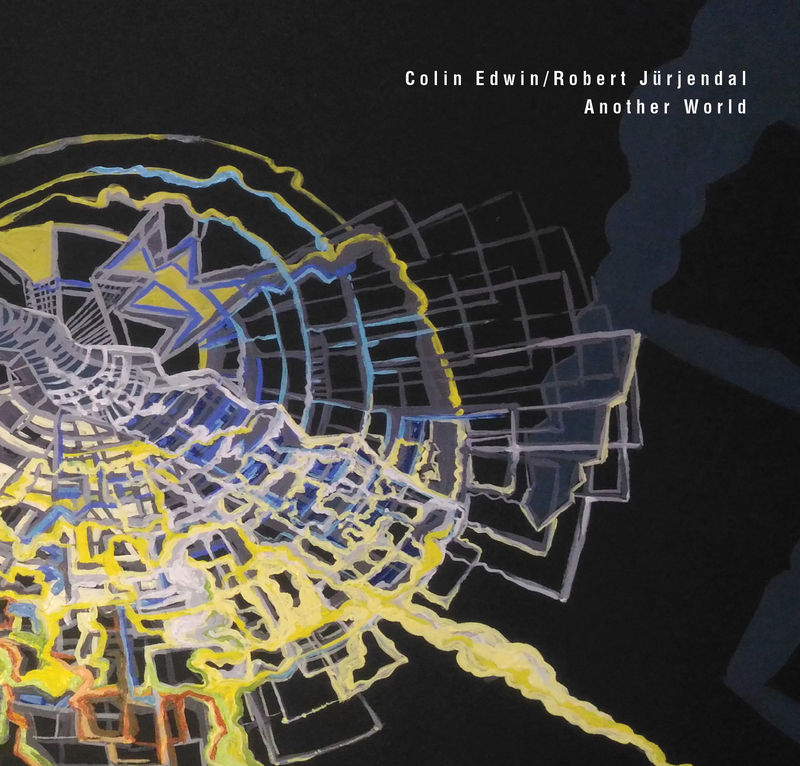 Album closer, “My Island”, unfolds slowly from an introspective beginning before gradually building to an intense, molten guitar solo, which finally cools into an ambient dialogue between trumpet, electronica and Robert Jürjendal’s artful guitar textures. Whilst evoking the space, freshness and openness of the Baltic, “Another World” also showcases an artistically open and creative partnership with teasing, subtle, intricate and elemental forces waiting to be discovered within a seemingly minimalist environment. 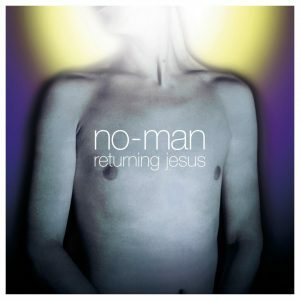 Packaged in a fold out card wallet with original album artwork by Kitty Jürjendal.